Do you have a communications or media background/ training? 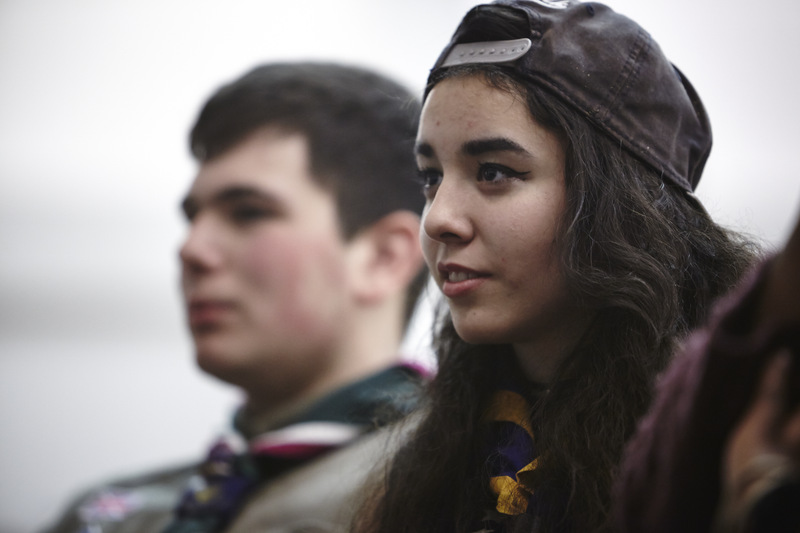 Then Pang Valley District Scouts have the perfect role for you! Scouting is enjoying exceptionally strong coverage across the UK and we are looking to build on these high points within our Pang Valley District (West Reading/ Pangbourne) to get even more adults and young people involved in the adventure locally. This role will involve liaising between local media outlets and Scout Groups in the area, updating and increasing our social media presence as well as maintaining and utilising the website to increase traffic. You will work as part of a team supporting a number of Scout Groups in the area, and will liaise via email and phone with other volunteers to publicise the positive opportunities available through local media channels. No experience of Scouting is required but experience of media, public relations or marketing work (paid or voluntary) is desirable. We fully support flexible volunteering and as this role can be done from home or your office we are keen to fit in around your schedule and commitments.